Clocktower Players, Inc. celebrates a 40-year milestone this year. 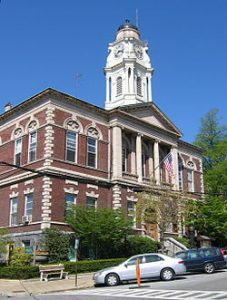 The resident theater company at Irvington Town Hall Theater brings theatrical events and programs to the stage. The not-for-profit, founded in 1977, offers plays and musicals presented by both adult and youth troupes for varying age groups from preschool through high school. Its educational programs provide the community with the opportunity to access and participate in award-winning productions. The 2017-18 season includes Pippin, The Drowsy Chaperone, The Lion King and more. Youth registration opens on July 1. For more info, visit: clocktowerplayers.com. Magic Box Productions, a Pleasantville-based nonprofit that helps students to develop visual and digital literacy, will support media arts residencies in 25 schools within New York City. Teaching artists will work with 3,000 students from low-income communities throughout the five boroughs, who will participate in hands-on workshops in photography, video documentary and animation and audio production. This program also enables teachers in these schools to supplement and enhance their teaching with media projects. The program is made possible with funds from an “Art Works” grant from National Endowment for the Arts. Student projects will be shared at community screenings and exhibits. City Center has launched a new valet parking service available to all businesses in the surrounding downtown White Plains area. Guests to the area can take advantage of the service by pulling up to the shopping center’s new Morton’s Steakhouse location at 5 Mamaroneck Avenue and visit any downtown location, including local arts organizations like ArtsWestchester, Downtown Music at Grace and White Plains Performing Arts Center. Operating hours are Mon- Wed 5-10pm, Thurs 5-11pm, Fri 5pm- 1am, Sat 11am-1am and Sun 11am-11pm. ArtsWestchester presents two calls for artists to submit proposals for new works that will considered for commissions for its fall exhibition. Give Us The Vote is inspired by the 100th anniversary of the victory for women’s voting rights in New York State and examines the state of voting rights in America today. Submission Deadlines: July 17, 2017. Barrier to the Ballot: This commission calls on 2D, 3D, digital, performance and new media artists for new works that consider contemporary barriers to the ballot and its impact on the American democratic process. For more info, visit: bit.ly/GUTV_barriertoballot. “My Vote Does / Does Not Count” Voting Booth: This commission calls for artists and artist collectives whose new works incorporate a voting booth. For more info, visit: bit.ly/GUTV_votingbooth. For additional opportunities for artists in Westchester, visit: artsw.org/artistopps. The lineup for this year’s White Plains Jazz Fest was recently announced at a kick-off breakfast. 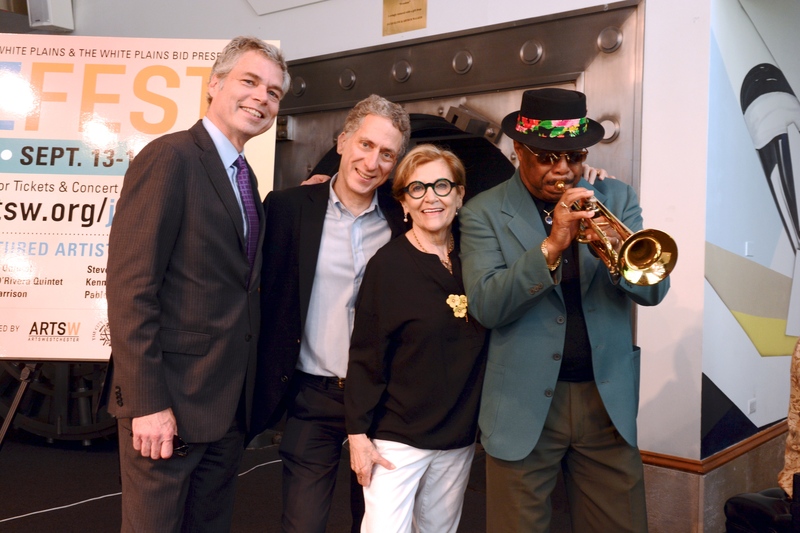 The festival, a 5-day celebration of jazz that will take place from September 13-17, is presented by ArtsWestchester, the White Plains BID and the City of White Plains. For more info, visit: artsw.org/jazzfest. A version of this article first appeared in the July/August 2017 issue of ArtsNews, ArtsWestchester’s monthly publication. 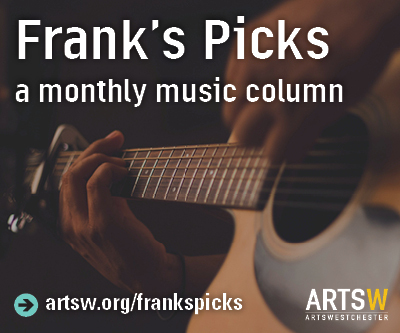 ArtsNews is distributed throughout Westchester County. A digital copy is also available at artsw.org/artsnews.